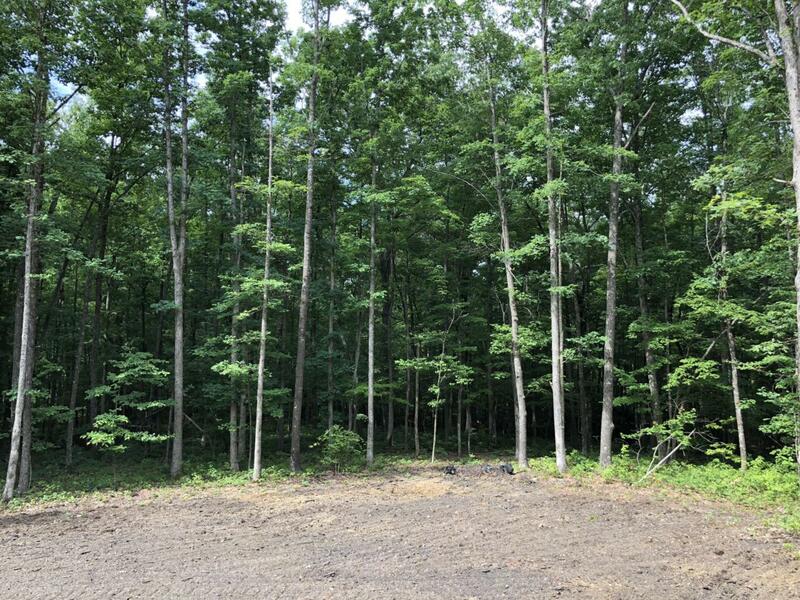 This is a beautiful Wooded 3.1 Acre property in Cumberland Cove. Conveniently located, on a Private cul-de-sac, not to far from the entrance of ''The Cove.'' It's a Serene Country Setting and yet it's not isolated being a short 15-20 minute drive to Cookeville & Crossville where you'll find all amenities and 2 hospitals. City Water, Natural Gas, DSL, Tel. & Electric available at lot line. All ''Cove'' residents have use of our 3 Private Parks with Miles of Hiking Trails, Creeks, Caves, and Fabulous Scenic Views. There is also an 18 Hole Golf Course at the Entrance to the Cove. Come for a visit and you'll make this Hidden Jewel on the Cumberland Plateau the home site for your ''Dream Home'' or Vacation Getaway. Listing provided courtesy of Cumberland Cove Real Estate.